Offering gourmet fast food on wheels, Being Truckers is just the spot to enjoy a quick bit of some flavoursome snacks and fast food dishes. 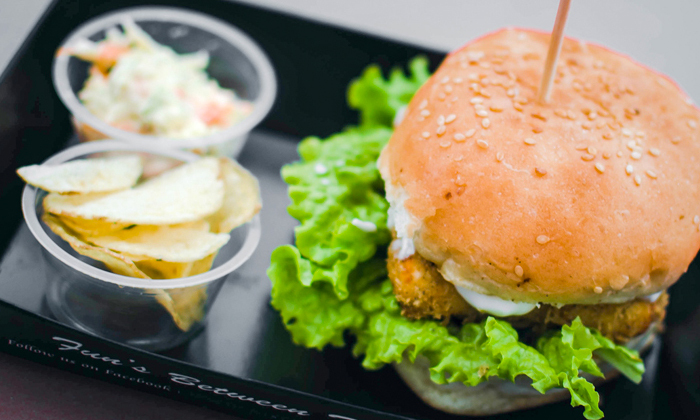 Located in Sector 110, Noida, Being Truckers was stated by a team of chefs who are passionate about food and want to offer top quality dishes for everyone to enjoy. Being Truckers is just the spot to enjoy a quick bite of some culinary delights to keep you feeling happy through the rest of the day.